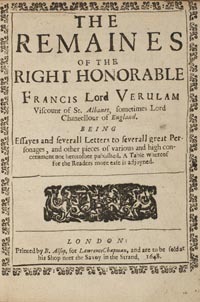 The books on mythology, hermeticism, freemasonry, mesmerism and alchemy give an indication of the range of interests of the Fellowship and there are also books by and about those associated with earlier Rosicrucian groups such as Francis Bacon and Robert Fludd. Extent: 140 books ranging in date from the 16th century to the 20th century. 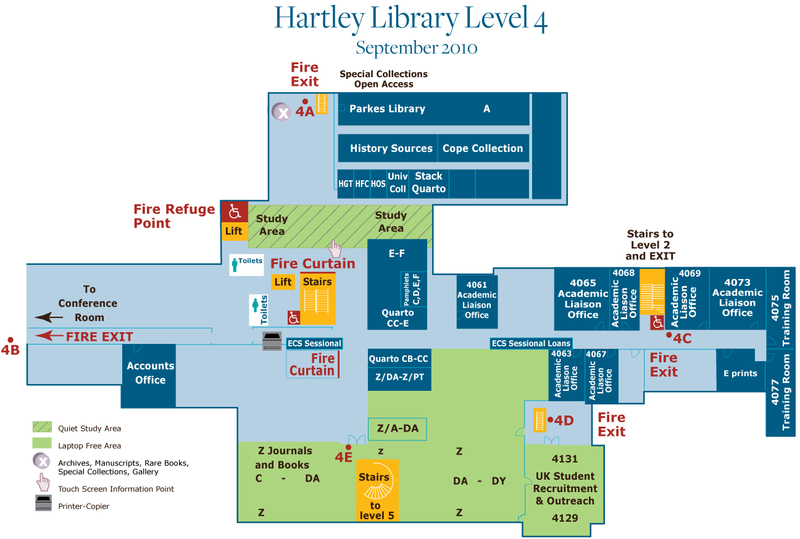 The Rosicrucian Collection is part of Special Collections on level 4 of the Hartley Library. It is open to all to use. 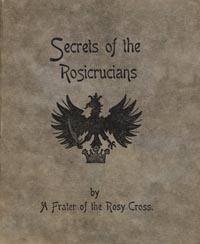 WebCat includes records for all Rosicrucian Collection books. See Rosicrucian Collection for a complete list of titles. The Rosicrucian Order Crotona Fellowship was established in Liverpool in 1924 by George Alexander Sullivan (1890-1942). In 1935 the Fellowship moved to Dorset and built the Ashrama Hall and the Christchurch Garden Theatre at Somerford in Christchurch. Members studied occult sciences and esoteric subjects under the leadership of Sullivan and performed in his mystical plays. Two members of the Fellowship who later became well-known were Gerald Gardner (1884-1964), described as the father of modern Wicca and who claimed to have been initiated into a New Forest coven by another member of the group, and Peter Caddy (1917-1994), a co-founder of the Findhorn Community. The Fellowship survived for only a few years after the death of George Sullivan in 1942 and its Library was eventually deposited at the University Library in 1977.